Welcome to the most wonderful (and busiest) time of year! If you are reading this Friday morning I am currently on a plane to GA and AL! I get the privilege of seeing one of my dearest friends get married this weekend! I also get to see one of my besties and some other friends too! I am so thankful for such wonderful friends and the ability to travel and spend quality time with each of them! 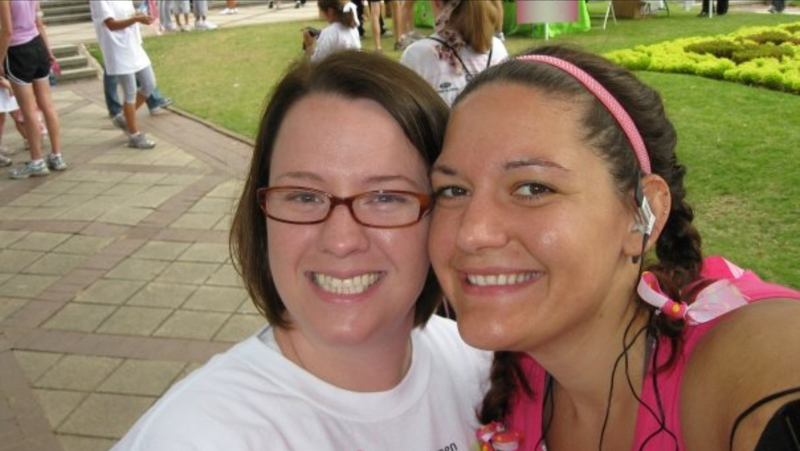 I met my sweet friend Kim a little over 15 years ago on a mission trip to Costa Rica and an instant friendship was born! Kim has been such a encouragement and support in my life over the years, and she is probably one of the kindest individuals I have ever met! 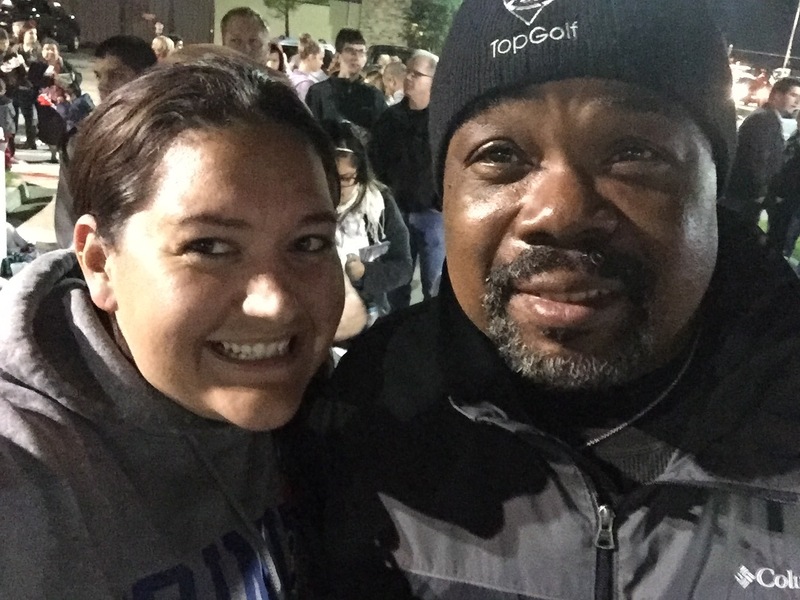 Her life shines for Jesus and she shares love with everyone she comes in contact with! I can not wait to see her marry her love! It is an honor to be there for her this weekend! Love you Kim!!!! This past week was a super packed week again. I took a week off from blogging to refocus on some other areas of my life. This past week the Hubs and I celebrated 2 years since his major heart surgery! 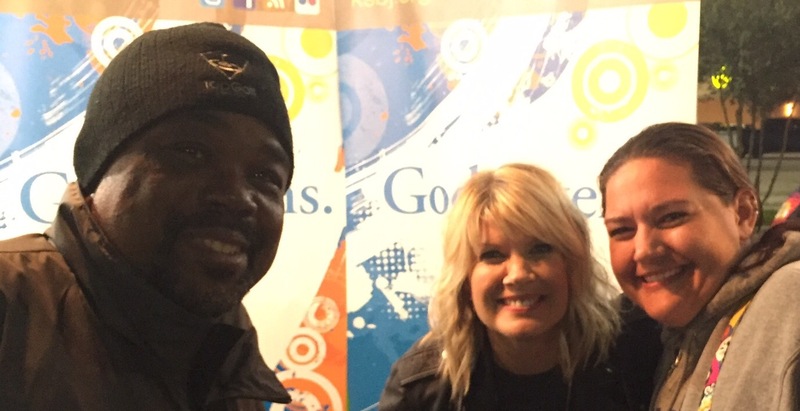 It so happened that one of my FAVORITE artists, Natalie Grant, was in town this week. Her music really encouraged me through his surgery and recovery and it was the perfect time to do a lot of celebrating! As this season of year is packed full of so many activities (and traveling for me), I revisited an old recipe for a fab snack that is packed with energy and fiber! I am linking up once again with Farrah from Fairyburger, Annmarie from the Fit Foodie Mama, and Jess from Hello to Fit!! Our theme this week is dried fruit! 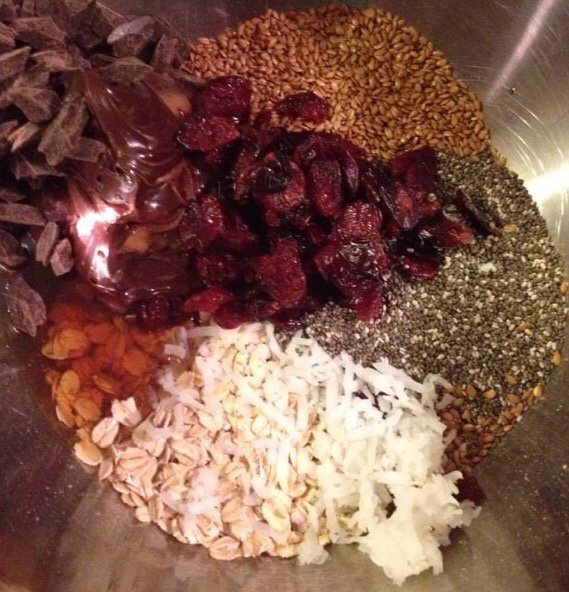 One of my favorite ways to eat dried fruit is in a homemade trail mix. 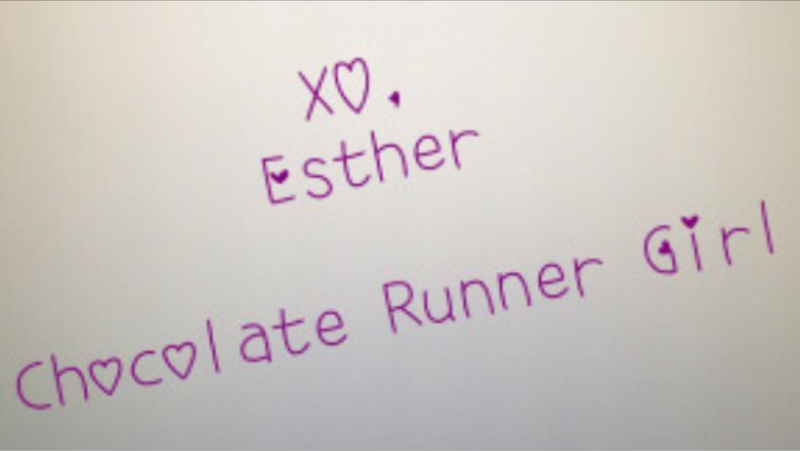 My other fav way is in my homemade energy balls! Mix all the ingredients together in a large bowl. Place in the refrigerator for 30-60 min. Remove from refrigerator & form mixture into balls. Place in a storage container with a lid. Store them in the refrigerator. If you are anything like me, they will not last long! Make sure you check out all the amazing ladies and their awesome recipes!! 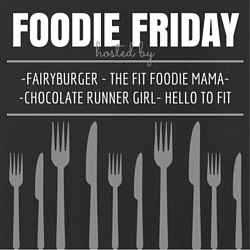 This entry was posted in Fitness, Foodie Friday, gluten free, health and tagged energy ball, Foodie Friday, friendship, gluten free, health, Natalie Grant, snack, travel, weddings on November 20, 2015 by chocolaterunnergirl. 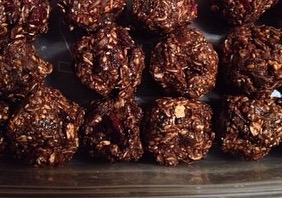 Chocolate, cranberries, and coconut with all the healthy seeds, sounds like little bites of deliciousness to me! I am totally with you on energy balls! They make such awesome quick snacks!